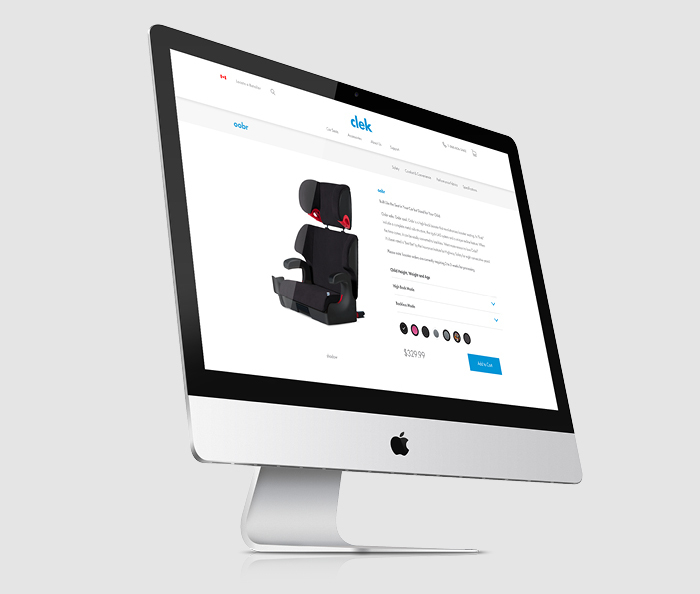 Clek’s objective was to build a fully integrated eCommerce solution that could be scalable for future growth. Through leveraging the Shopify API and a WordPress backend, Community kept costs down for Clek with monthly plugins. 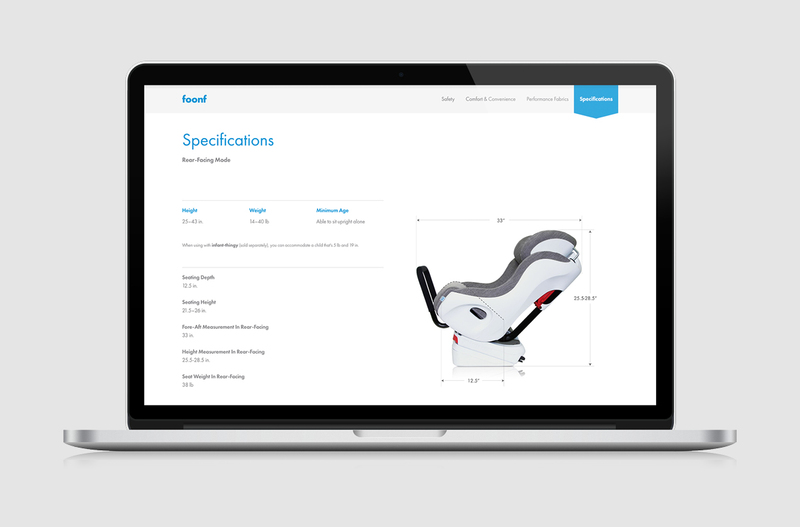 At the same time, our team built a completely customized and fully scaleable website that not only looks great, but feels great too. Seamlessly integrated with all of the supporting software for customer service, live chat and email, the new site not only provides a high tech, high-end experience, but also an extremely efficient management and updating experience for their staff. 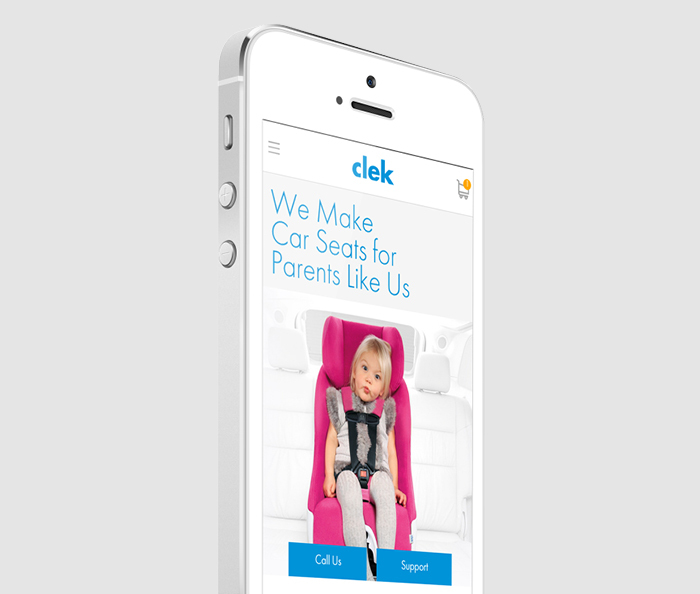 With animations, 3D modelling and parallax used throughout the website, Clek’s considered digital presence is able to captivate the user while encouraging purchase at every opportunity.